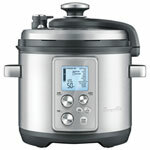 What’s the difference between a pressure cooker, a multi-cooker, and a rice cooker? 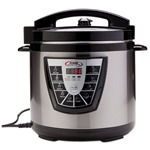 When you want to whip up a quick dinner for a week night or you’d like to make something special for a large group, a rice cooker, slow cooker, or pressure cooker will be a big helping hand in the kitchen. 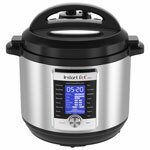 With a cooker on your counter you can slow cook your food so it’s on the table when you get home, make perfect rice, steam your vegetables to perfection, or prepare a family meal in half the time. 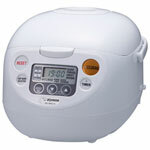 It’s not always easy to cook rice, but when you want to make sure your rice turns out perfect every time, a rice cooker will be your go-to appliance. 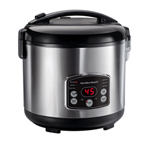 Rice cookers are available from brands like Panasonic, Cuisinart, Tiger, and Oster, and you’ll find them in a range of sizes. 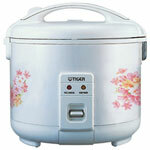 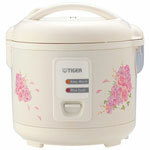 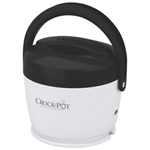 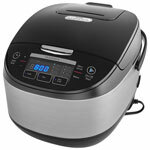 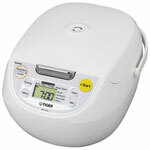 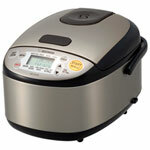 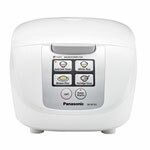 From a tiny 1.5 cup rice cooker that makes a gourmet rice dinner for one to a large capacity rice cooker that can create 30 cups of rice for a crowd, there’s a size of rice cooker to suit your kitchen and cooking style. 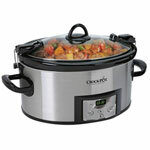 Can you imagine a world without slow cookers? 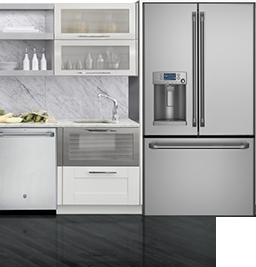 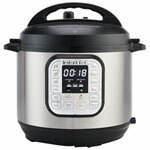 These versatile appliances slow roast your favourite cut of beef, create amazing chicken dishes, and will make sure your meal is on the table within minutes of you walking through the door. 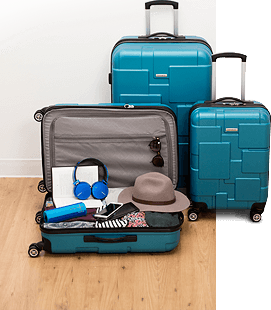 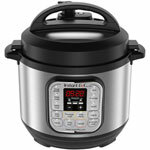 The latest slow cookers from Crock-pot and Hamilton Beach have programmable cook settings with multiple temperature options, large capacities from 3 quarts up to 8 quarts, and have digital displays so you can easily count down how much time you have left until dinner is finished. 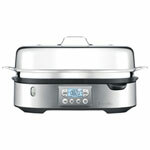 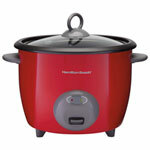 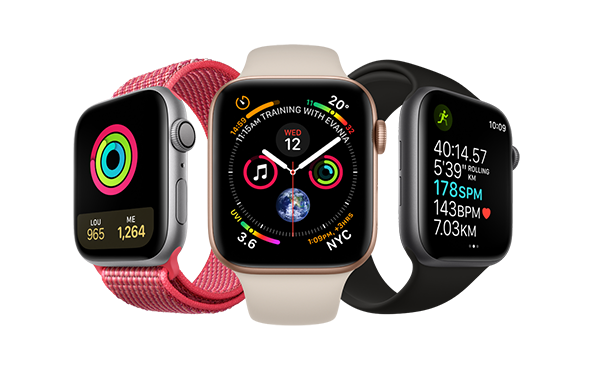 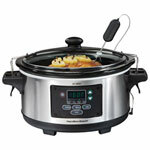 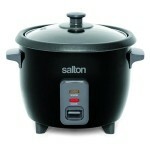 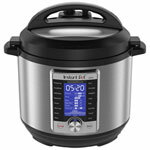 You can even choose a smart slow cooker to start, stop, or program your slow cooker from your smart phone. 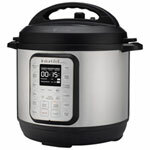 It’s hard to believe but it’s true: pressure cookers and multi-cookers can whip up a roast beef, cook a stew, or roast a chicken in less time than traditional methods and put the meal on the table with less effort on your part. 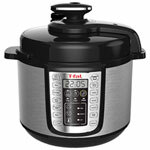 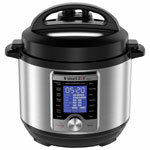 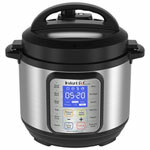 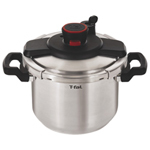 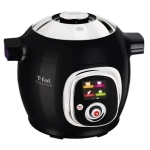 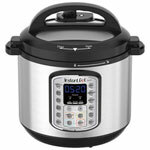 Pressure cookers and Multi-cookers from Instant Pot, KitchenAid, and T-Fal have large capacities so you can feed a crowd and let you boil, braise, steam and roast meat, vegetables, or make healthy oatmeal perfect boiled eggs. 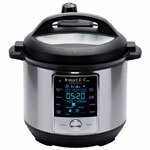 On average, a pressure cooker can cook your meal 90% faster than other methods, and the steam captures all of the nutrients so you have healthier meals. 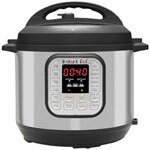 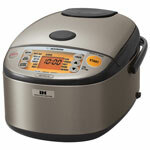 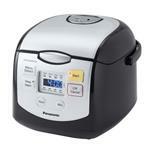 What’s the difference between a pressure cooker, a slow cooker, and a rice cooker?